I have been studying English for 10 years and French for 16 years. Arabic is my mother tongue. I will always be available to translate any type of article in few hours. I can also translate websites, games, messages - anything else. 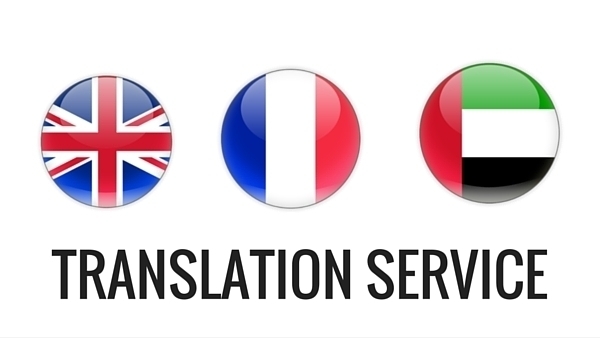 English to French / English to Arabic / French to English / French to Arabic / Arabic to English / Arabic to French. I will be translating 2500 words as a maximum ($20). Notes: *This is a 100% human translation, I won't be using any online/offline translators! I am truly honest with my customers and looking forward to working on long term projects as well. *You might be wondering why I am translating up to 2500 words for 20 dollars only, but the answer is simple; I am new here, and I want to build myself a bigger reputation. Translating 1100 words between English - French - Arabic is ranked 5 out of 5. Based on 4 user reviews.